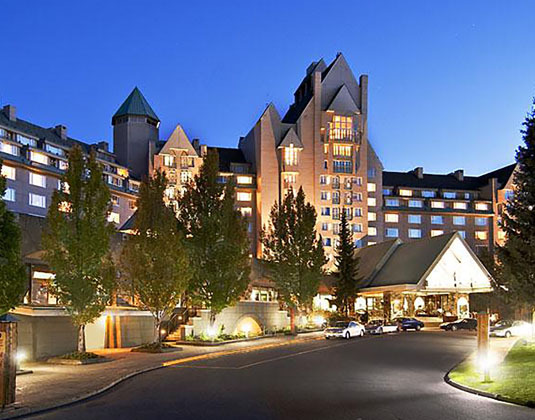 Redefining mountain luxury, this landmark hotel is nestled at the base of Blackcomb Mountain. 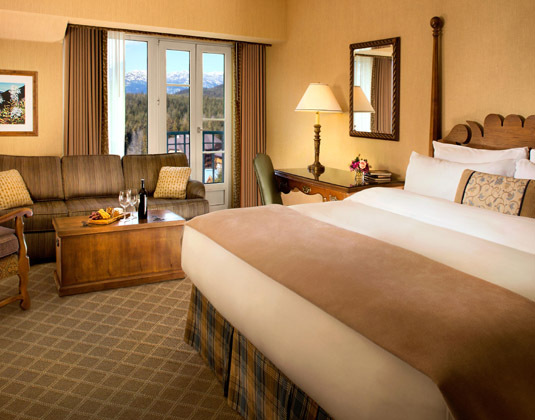 Combining classic elegance and a modern alpine setting, this award-winning hotel showcases exceptional dining and a seamless blend of year-round activities. It's a great family resort or romantic getaway for couples. In Fairmont rooms with TV, tea/coffee maker, hairdryer, iron & ironing board and safe. 10% room discount: 01 May-31 Oct 18 if you book by 31 Mar 18.